For 33 years, Diane Shaw has served as a link between Lafayette and its history. 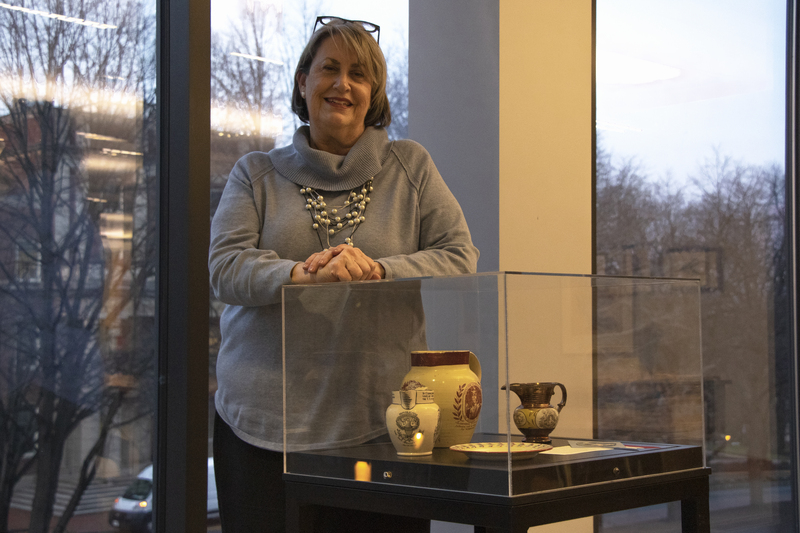 Shaw, Director for Special Collections and College Archives, recently announced she will retire after the Fall 2018 semester. She will still be on campus during the spring semester “tying up loose ends” and finishing up a few projects, Shaw said. Shaw arrived at the college in March of 1985 after first coming to the Lehigh Valley in 1983 to serve a year-long appointment at Lehigh University, where she worked on an archival collection. She was first introduced to the archivist career when she got a job in Special Collections as a student at Emory University. Although Shaw said there were internships and programs that students could participate in, there was not an archivist track included in the curriculum of the library program. After over three decades at Lafayette spent not only uncovering the history of the college but growing the collection of artist’s books, rare books, manuscripts and anti-slavery works, Shaw has left her mark on the college. Under Shaw’s direction, Special Collections has been able to expand its collection on the Marquis de Lafayette extensively, according to Rare Books Cataloger Pam Murray. 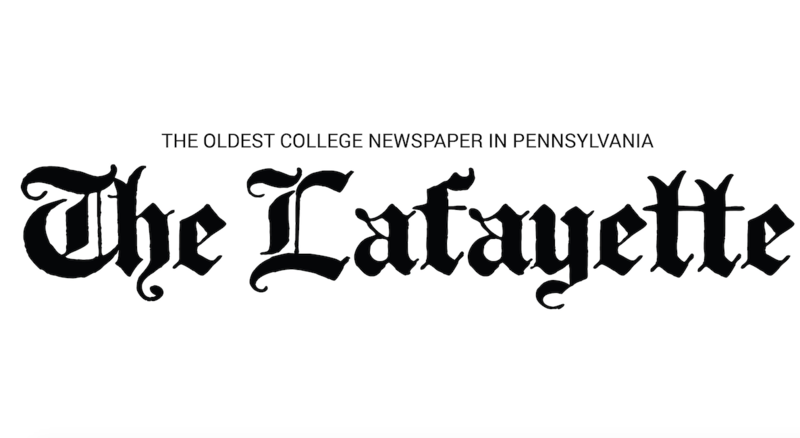 “I associate Diane most with the Marquis de Lafayette collection because she processed it, but also because she’s lectured, written extensively and has done a tremendous amount of work over the years with the Marquis de Lafayette,” Murray said. Professor of French Olga Anna Duhl worked closely with Shaw, especially when they co-curated the exhibit on the Marquis de Lafayette “A True Friend of the Cause: Lafayette and the Antislavery Movement,” which was on display at the Grolier Club in New York City in 2017. According to Shaw, the anti-slavery movement and abolition are topics that interest her. One of the first things President Alison Byerly did upon arriving at Lafayette was go to Shaw to learn more about the college’s history and its connection to the Marquis, Byerly said. Shaw was also involved in creating the exhibit about David and Washington McDonogh in Pardee Hall. The McDonogh Project, which is an educational project about two former slaves who were educated at Lafayette, is something Shaw has worked on with students in Africana Studies Professor Wendy Wilson-Fall’s classes, according to Shaw. In her time, Shaw has also grown the collection of artist’s books, according to College Archivist Elaine Stomber. Along with this, Shaw has brought in several of the “largest and most prominent” manuscript collections, according to Stomber. One of the more recent projects Shaw has worked on is the initiative to begin doing oral histories, which began in the early 2000’s, she said. The first project was to collect the oral histories of the college’s first women students, who entered in the fall of 1970, according to Shaw. Two years ago, Special Collections also began an oral history initiative focused on the LGBTQ community, she added. Shaw said she hopes that helping to capture the “voices of groups whose stories have not been fully captured” will be part of her legacy. Not only has Shaw developed the collections at the college significantly, but she has become well-known in the professional archivist world. Stomber, who once worked under Shaw as a student assistant in her time at the college, said she will miss Shaw’s “great memory” and ability to work well with people. “Whether it’s the administration, the alumni, the students or the fauclty, she really has developed relationships with all those major constituent groups of the college,” Stomber said. The Lafayette community has been invited to celebrate Shaw’s career on Dec. 18 at Skillman Library from 2 p.m. to 4 p.m. There will also be a larger reception held in honor of Shaw’s retirement toward the end of the spring semester, according to Murray.